On Oct. 3, Genentech announced interim results from the dose-finding parts of the pivotal FIREFISH and SUNFISH studies investigating risdiplam (RG7916) in spinal muscular atrophy (SMA). Risdiplam is an investigational SMN2-splicing modifier that is given by mouth (or g-tube) and distributes widely throughout the body. Risdiplam is designed to help the SMN2 gene produce more SMN protein. Risdiplam’s development is part of a co-collaboration between Genentech, a member of the Roche Group, PTC Therapeutics and the SMA Foundation. Preliminary findings from part one of the Phase 2/3 FIREFISH study show that infants with type 1 SMA are meeting developmental milestones, including sitting without support. Data from the Phase 2/3 SUNFISH study also show improvements in motor function in people living with SMA types 2 and 3. The data were presented at the 23rd International Annual Congress of the World Muscle Society in Mendoza, Argentina. 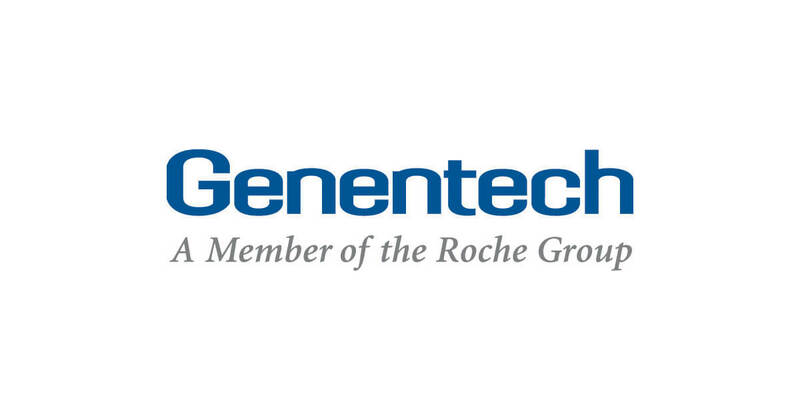 Read more about Genentech’s announcement in their press release.